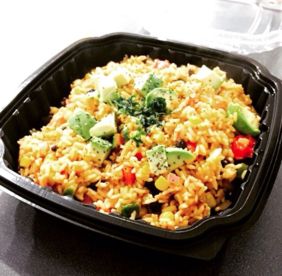 Looking for something fresh and healthy to eat? Well look no further than the Raw Power Jucice Bar & Kitchen. 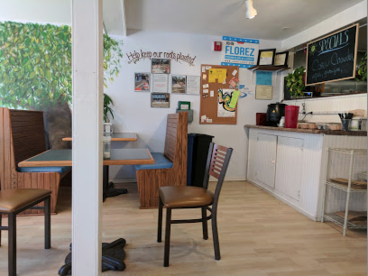 We offer a great selection of healthy options for our customers we have seating for those who like to dine-in as well as Delivery and Pickup. 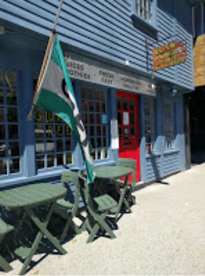 We are located 6 Broadway Newport, RI directly across from the fast net pub. In addition, our delivery radius expands not only into Newport and Middletown, Rhode Island as well. Make sure to stop by and check us out. Remember you can call ahead or order online! Hope to see you soon at the Raw Power Juice Bar & Kitchen.